The cold weather can be rough on your pets paw pads which can lead to cracks and bleeding. If left untreated this can also lead to infection. 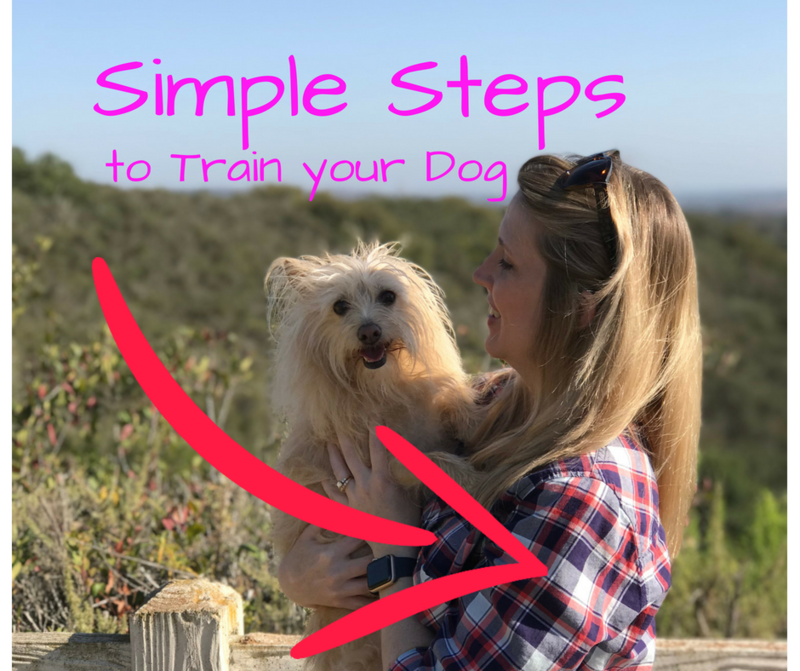 Fortunately, it doesn't take much to help keep your dog (or cats) paws happy and healthy! 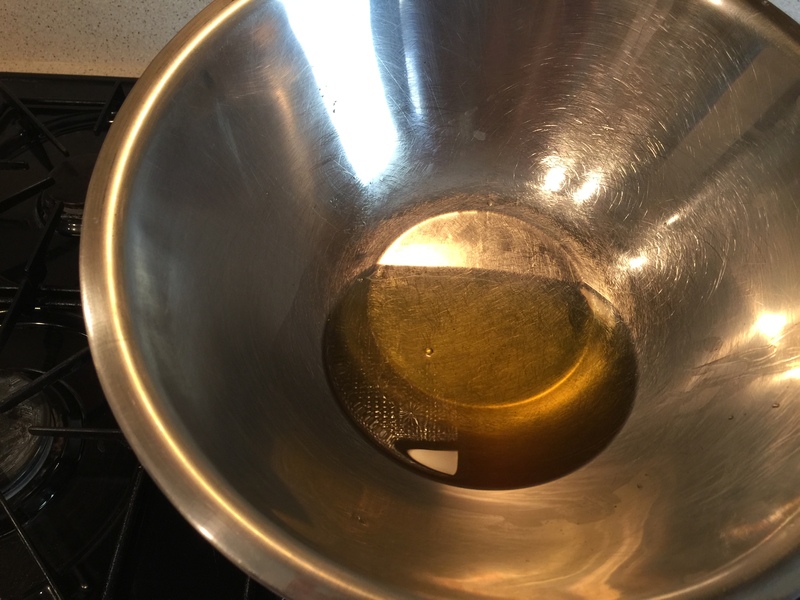 Melt the oils, shea butter and beeswax in a double boiler ( I use a large pot with boiling water and a large metal bowl over the top of the pot). Stir continuously until all is melted and blended together. Pour the mixture evenly into the tins (careful the tins can become hot with the hot liquid). Allow the tins to cool on the counter until the liquid has hardened. Cap and label each tin, including the date. 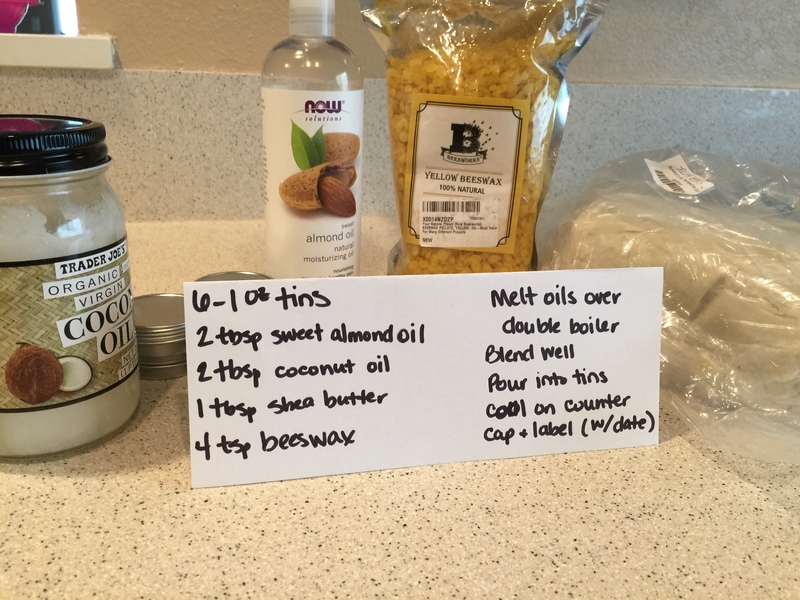 When I made this recipe I had exactly enough to fill all 6 1oz tins. I had plenty for me and I even gave some away as gifts. Keep the tins away from heat to store and use within one year. I like to wait until after the dogs have had their last potty break for the night. Take a damp warm cloth and wipe off any dirt or debris from your dogs paws. 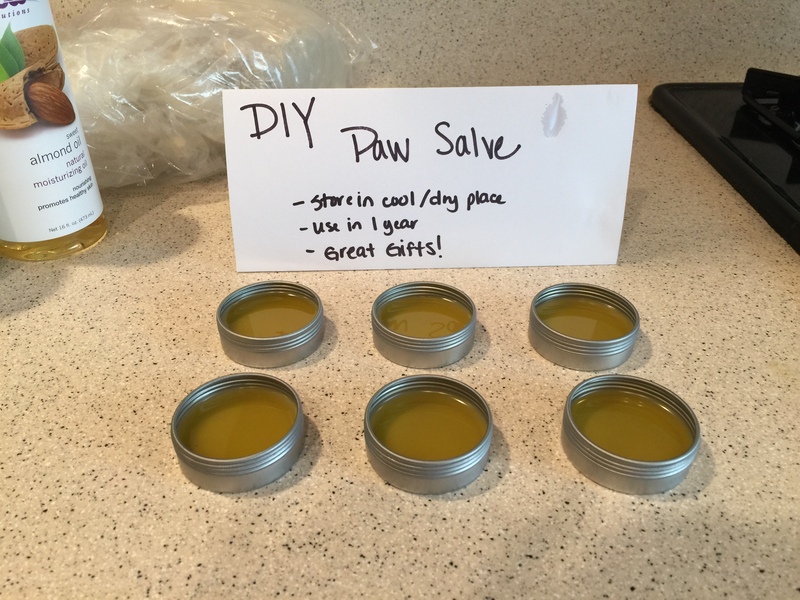 Apply a generous amount to the pads of your dogs paws, rubbing it in as best as you can. Make sure to pay extra attention to any spots on your dogs paw pads that are extra rough and dry.